A racecard provides information about a horse race and about each of the horses entered to run it. It may also serve as a betting slip, in which case punters can make their selections directly on the card. 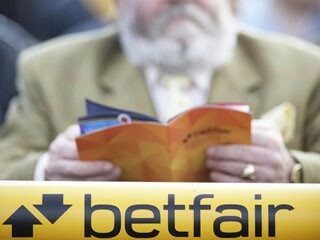 If you’re new to betting on horse racing, you may be wondering how to decode the racecards used by online bookmakers. Racecards may look complicated at first glance, but actually they provide a simple and effective summary of key information you need to bet on a race. the odds on the horse for the race. 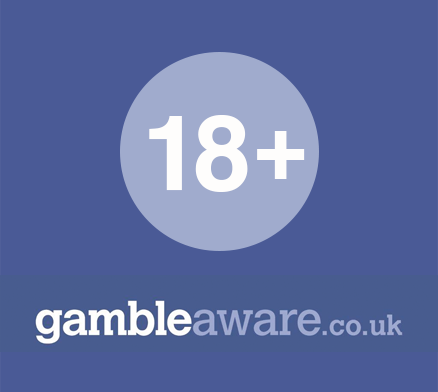 Any online betting site will provide access to racecards for all the races you can choose to bet on. Before a race starts, these are dynamically updated to reflect any changes in the relevant information or the odds. - (a hyphen) indicates that the racehorse missed a season of racing in the country where the race is taking place. For a more detailed record of a horse’s form, you can check sources like the Racing Post, which lets you search for a racehorse and review accurate information describing its form over its entire career.